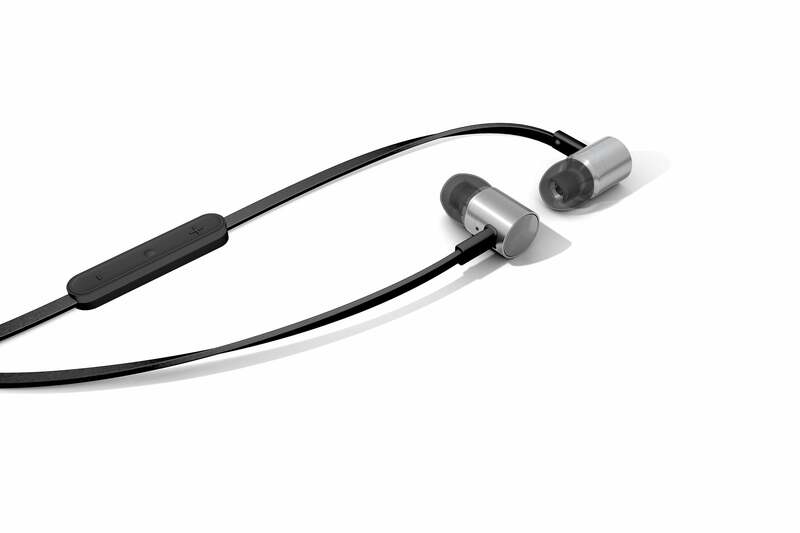 A first-class In-Ear Headset: beyerdynamic’s iDX 200 iE combines optimal sound with maximum comfort. 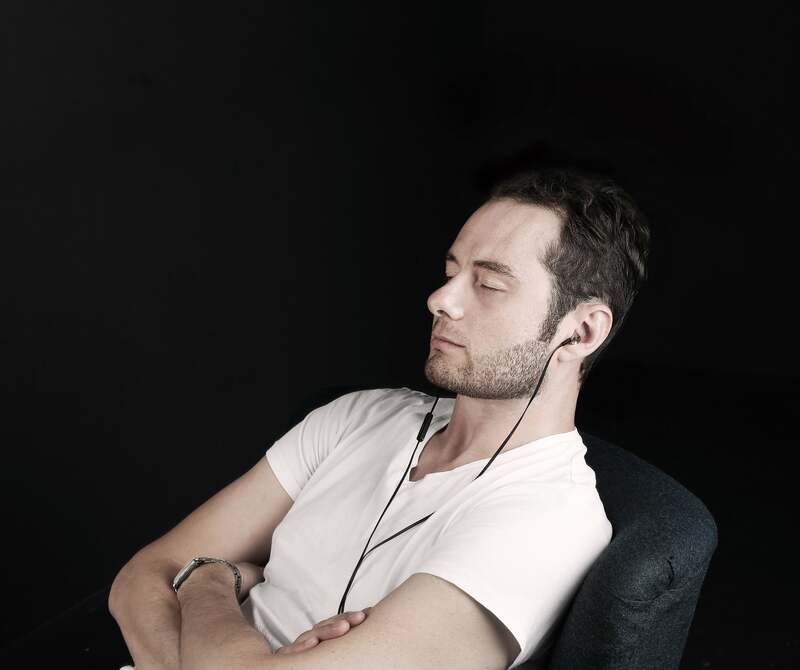 Heilbronn, September 2015: What do you get when beyerdynamic, the audio specialist from Heilbronn, Germany, makes a successful product series even better? 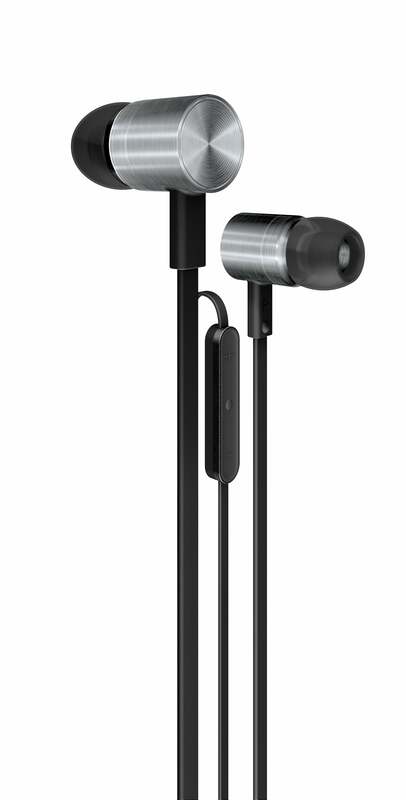 The iDX 200 iE in-ear headset (199 euros). As the top model in the premium iDX series, it combines all the advantages of previous models and even adds a few more: the new voicing and special design details make the iDX 200 iE the perfect companion for smartphones and similar devices – whether you are at home or out and about. New drivers with moving coils made of extra-fine copper wire reduce the inertia . As a result, the sound transducers respond to any change in voltage at lightning speed and resolve high frequencies even better than before to deliver incredibly transparent, clean sound. Basses and mids benefit from changed filter tunings, and the elimination of resistors draws additional power even from inefficient mobile devices. 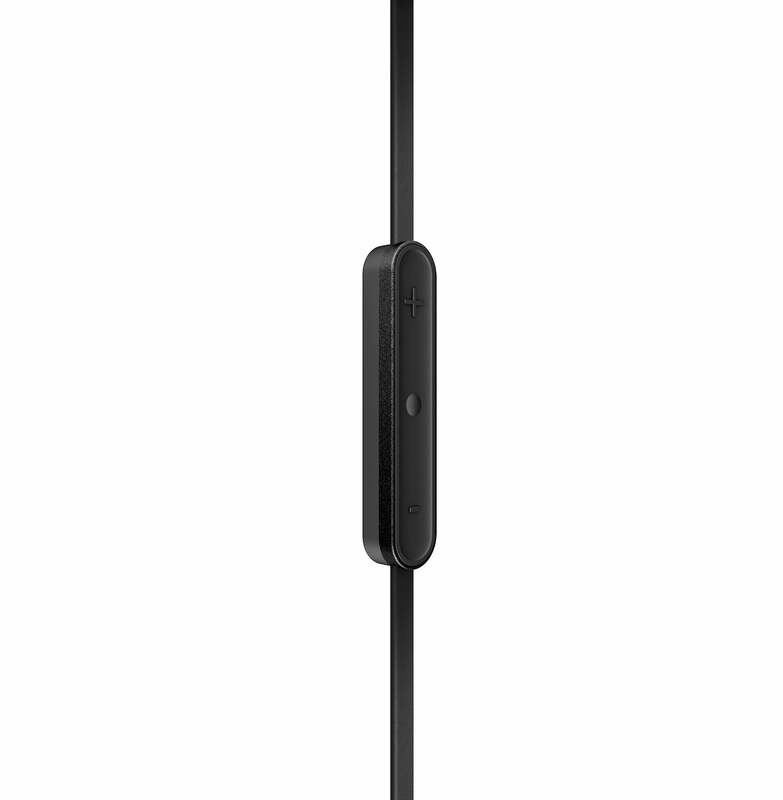 That means this top model is the best-balanced iDX headset of all times – and the most efficient one. Instead of aluminium, the housing is made of a new alloy that consists of 86 percent titanium. This high-tech metal, which is used in aeroplane construction and medical technology, is particularly light-weight but extraordinarily durable. Its resistance to corrosion and extreme temperatures also ensures that purchasers of the iDX 200 iE can enjoy their headsets for many years. And to make sure the connection cables don’t give up the ghost too early, they have also been improved: their tough plastic sheaths last 30 percent longer than comparable materials while reducing cable noise – for example when the cable brushes against your clothing as you walk. A proper fit is essential to the sound experience of in-ear headphones. Only when they fit correctly will the transducers really show what they are capable of across all frequency ranges. For this reason, beyerdynamic has taken all the necessary measures to ensure that the iDX 200 iE is tailored to its users. 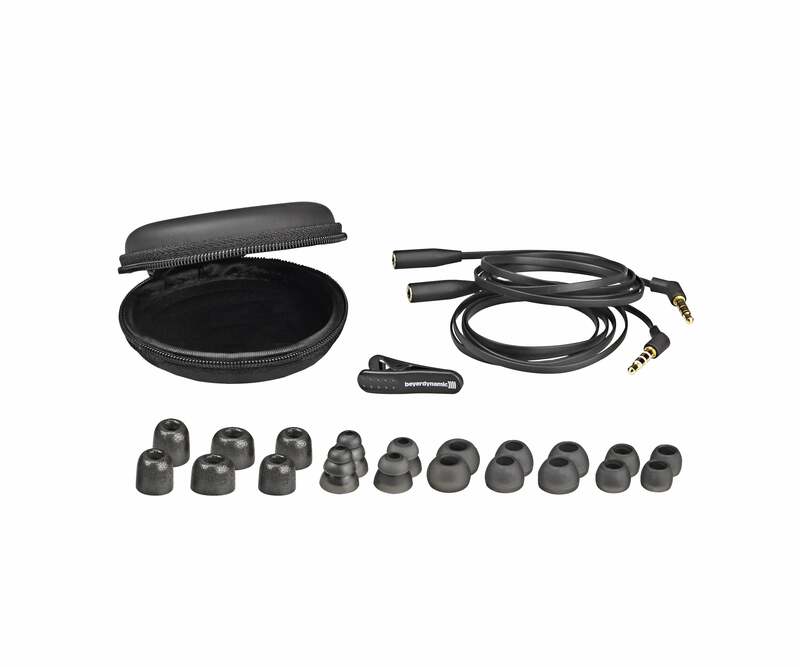 Each product includes silicone attachments in five different sizes, plus two pairs of double and triple flange eartips with soft plastic ribs that ensure a comfortable and secure fit in your ear without excessive pressure. Finally, the included eartips from the specialist Comply™ in three different sizes ensure maximum comfort. The memory foam automatically takes on the shape of your ear canal while wearing, virtually snuggling into your ear to keep ambient noise out and the rich bass in. The high-quality hands-free microphone in the cable allows you to make calls or chat online with flawless sound quality. You can pause the music and take an incoming call at the touch of a button – whether you have an Android or Windows smartphone or an iPhone. 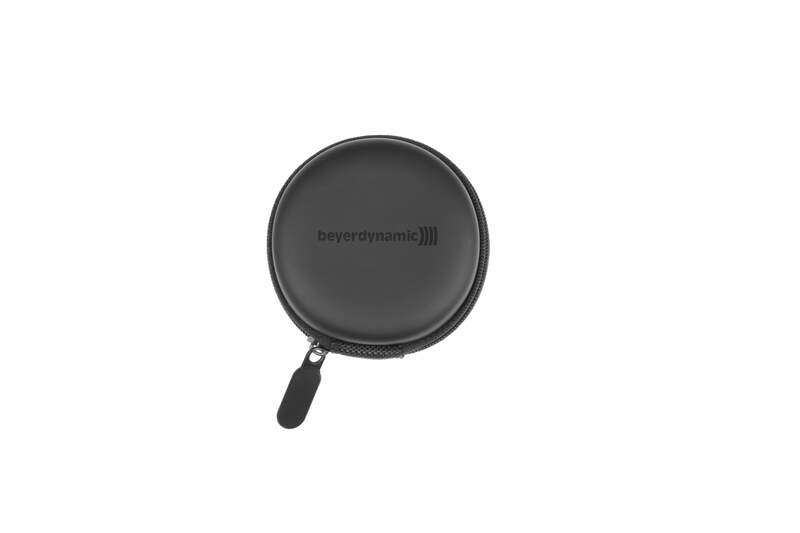 Naturally, beyerdynamic didn’t forget the Apple certification: the new top model of the iDX series works reliably with iPods, iPhones and iPads. 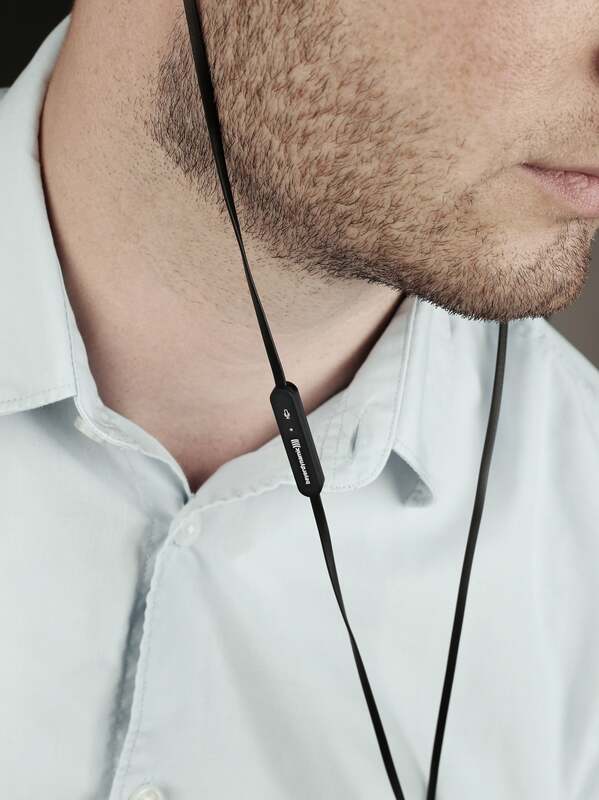 This premium headset is available for purchase by end of September – as always from specialist retailers or straight from the manufacturer at www.beyerdynamic.com.